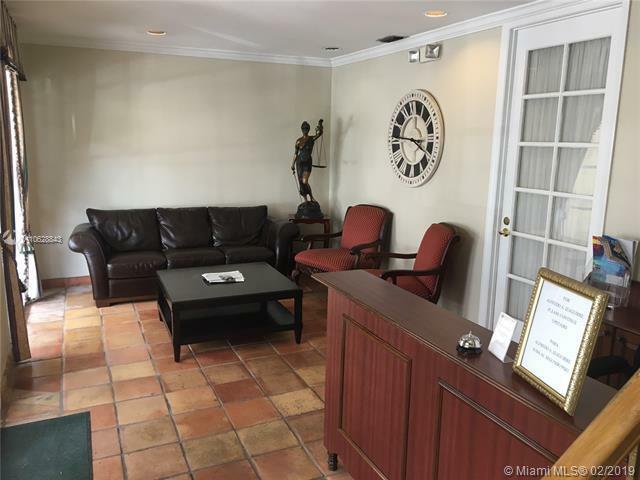 Coral Gables Office building. 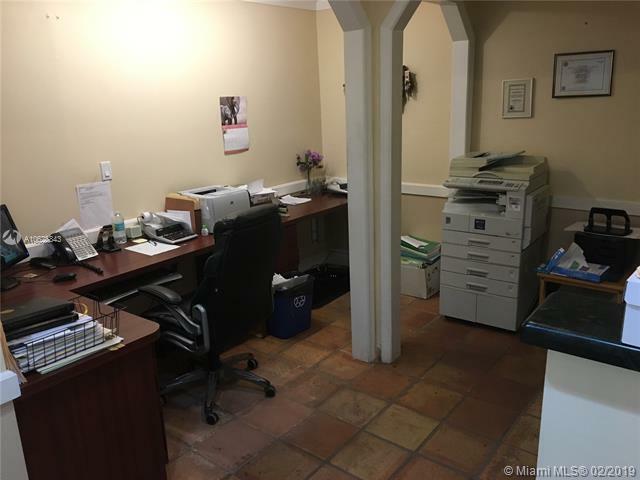 Includes 1 office, 1 private work station, 3 furnished secretary spaces, closet for storage, breakroom/kitchen, 1 covered parking space, internet, water, electric, and furnished waiting area. 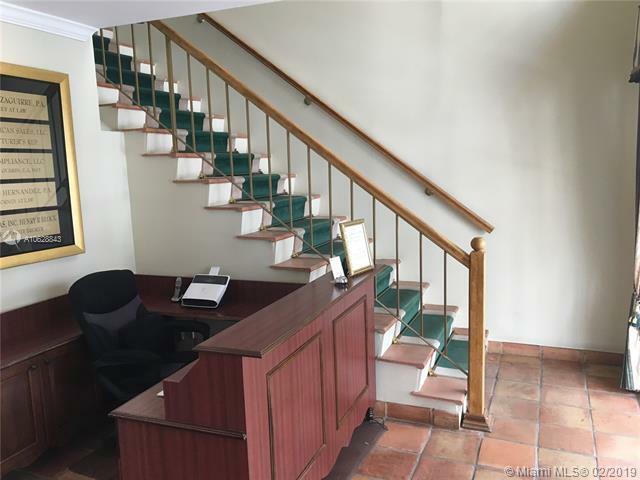 Walking distance from Miracle Mile, Alhambra, and Ponce de Leon. Listing courtesy of Dream To Reality Realty Inc..